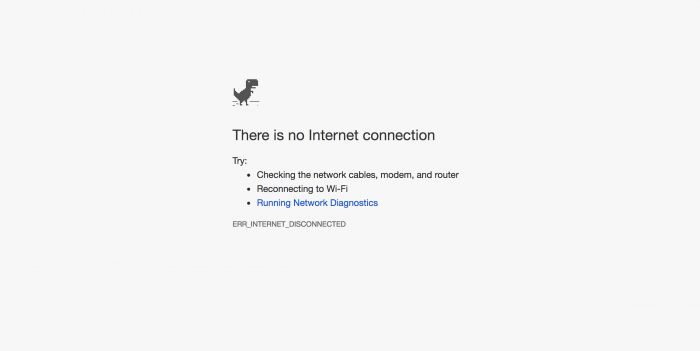 There are 5 posts tagged Express (). Learn how to implement comments in React Native with Node.js backend. Learn how do handle user actions when they are offline using Redux Persist. Learn how to build offline first mobile apps with React Native and Redux. 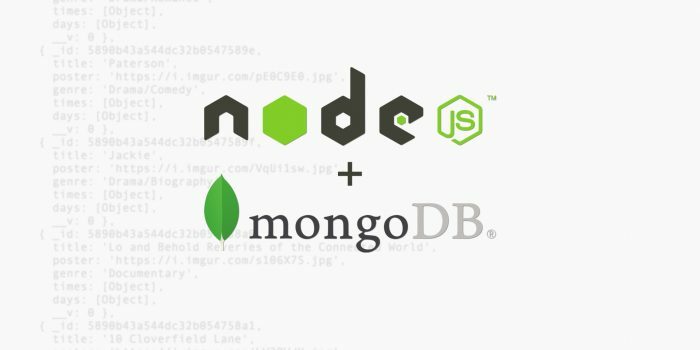 Learn how to build an API backend with Node.js, Express and MongoDB for a React Native apps.